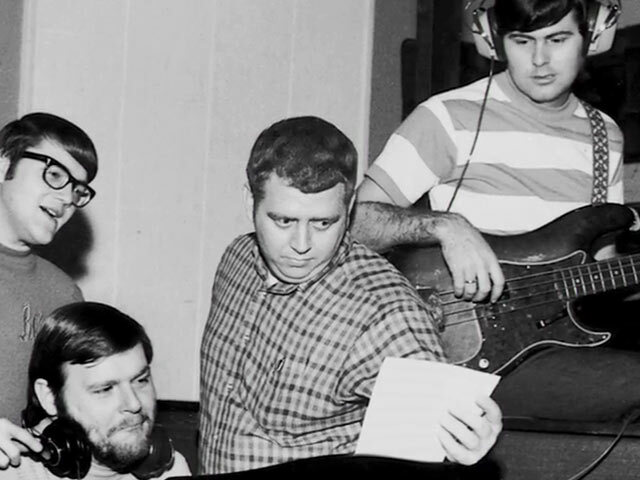 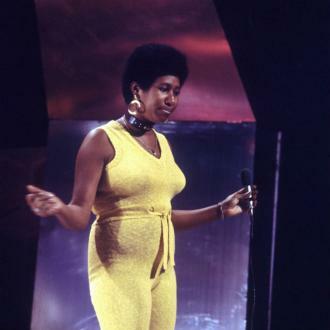 The 'I Say A Little Prayer' hitmaker - who passed away last year at the age of 76 after a battle with pancreatic cancer - has been awarded the Pulitzer Prize Special Citation for her contribution to American music and culture. 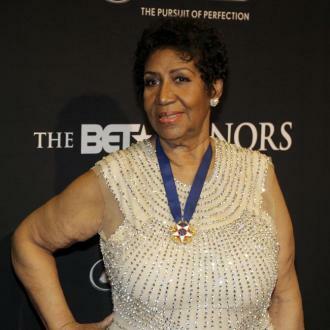 Aretha is also the first individual woman to earn this special citation since it was started in 1930. 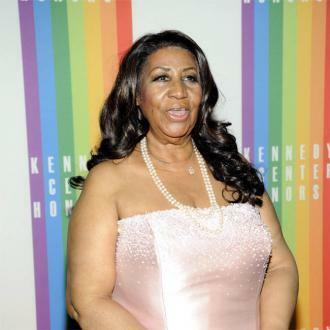 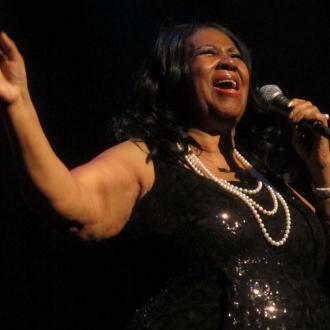 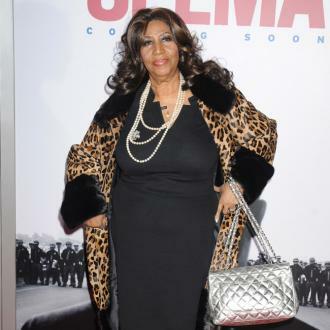 Aretha died in August 2018 and her untimely passing was confirmed from the singer's long-time publicist Gwendolyn Quinn. 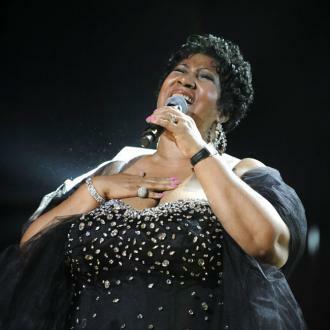 In the days before her passing, Aretha's publicist had stated that the ''love and support'' the music icon and her family had received from fans when news of her serious illness came out had been a great comfort to her and her family.